Last month, fans were stuck in a frenzy when director Guillermo del Toro promised he would speak with Hellboy creator Mike Mignola and star Ron Perlman about making the long-awaited Hellboy 3. Now, Del Toro has taken to Twitter to deliver the news that the film will not happen. In case you’re curious about what would have been though, Del Toro previously opened up about what he wanted the plot of the third film to be. Perlman also spoke about ideas for the film previously, addressing the children that Selma Blair’s Liz Sherman was pregnant with at the end of the second film. 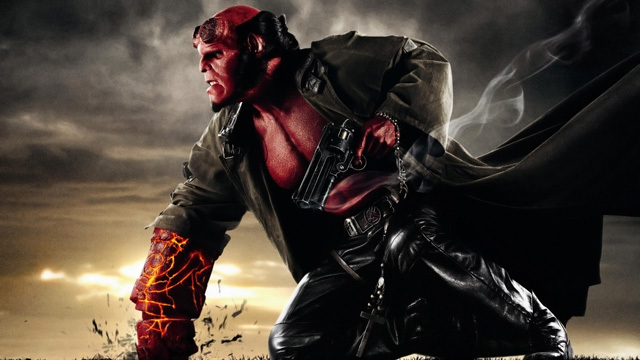 The first Hellboy movie hit theaters in April of 2004 on a $66 million budget and earned $99 million worldwide. Del Toro’s sequel, Hellboy II: The Golden Army, debuted in July of 2008 on a budget of $85 million and earned $160.3 million.